One of my favorite things about our new house is its proximity to so many farms! 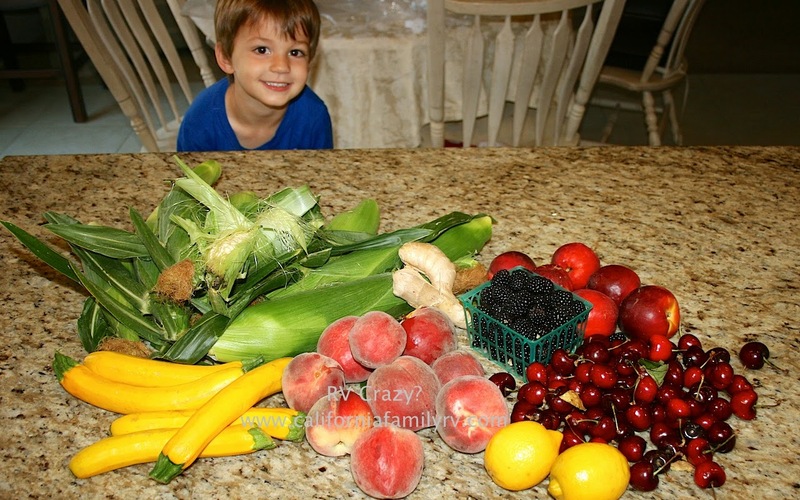 My little guy and I were able to pick up all of this local, organic produce less than an hour from our house. We bought this (along with some green beans I forgot to put in the photo) for under $15. 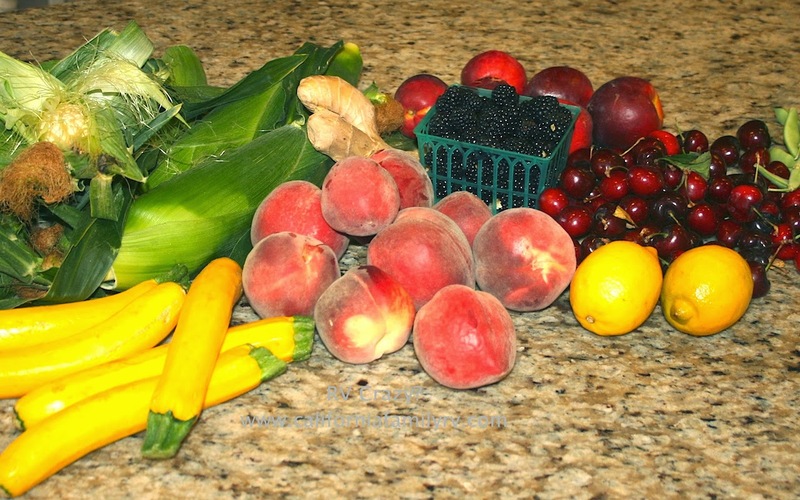 This is a really good price for organic produce compared to what I am used to. He loves to pick the fruit at all of the u-pick farms. My middle daughter had asked for corn on the cob for her birthday. That's it. Corn on the Cob. She loves the stuff. But it's so hard to find organic corn, and with all of the GMO crops, I will only buy organic. So we drove to the farms in the morning. In a few minutes, we could see green fields all around us. Then my little guy yelled out excitedly when he saw workers in the field picking the ears. We pulled up to the farm and happily bought our fresh sweet corn. We drove home, cooked them, and were eating them by dinnertime. 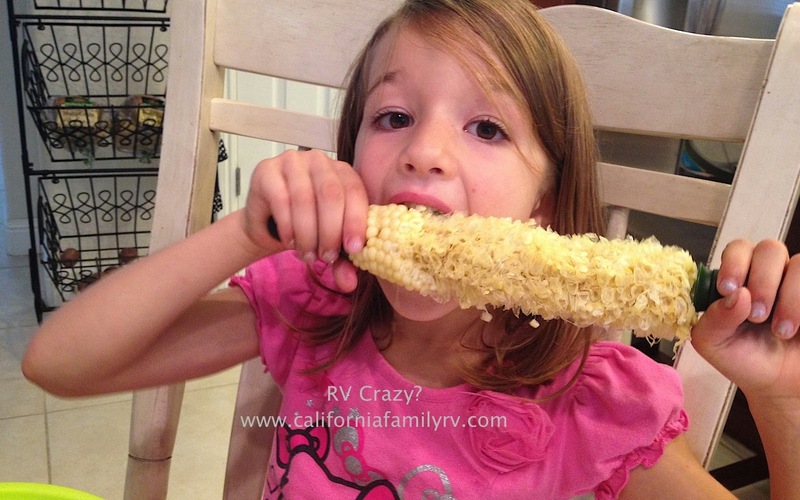 It was the most delicious corn any of us had ever eaten. One very happy birthday girl! There really is something very special about seeing the corn growing, picked, and eaten all in the same day. 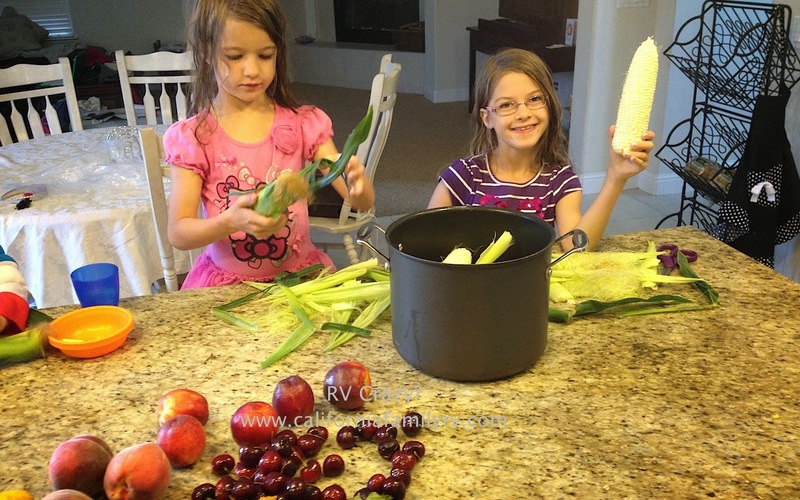 I'm happy my kids get to see where food really comes from, and that we all get to enjoy such fresh produce. We're all really loving the grub here!